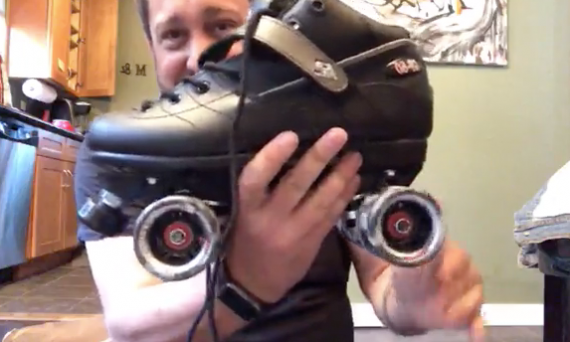 I just got my new Roller Skates in the mail and I did a Facebook Live Unboxing! Check it out! My skates are soooo cool!